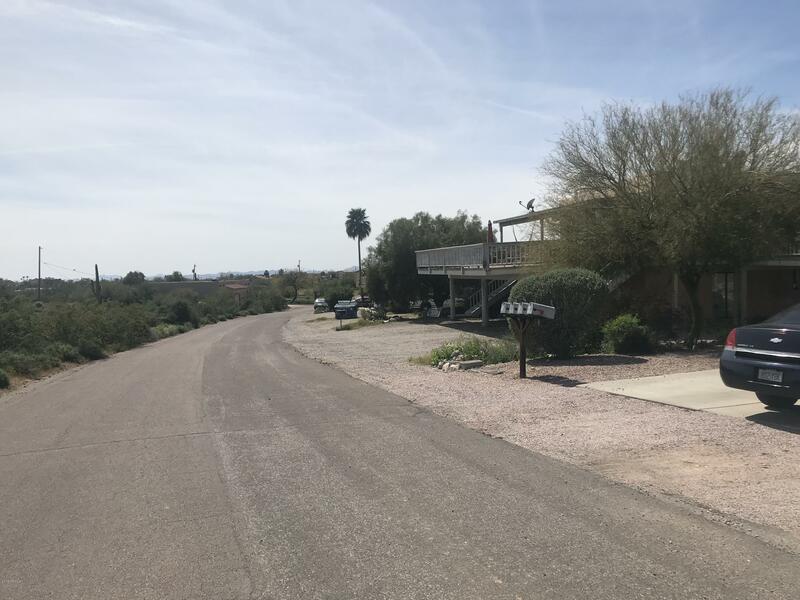 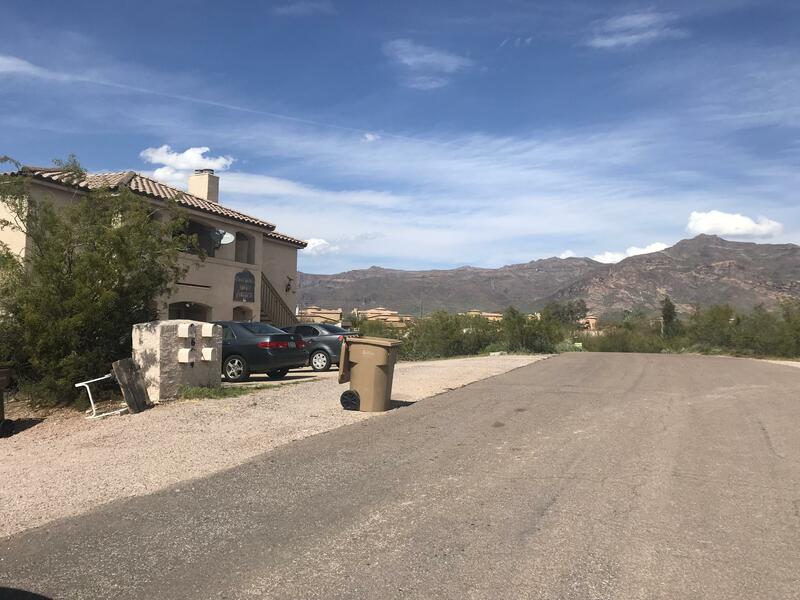 Located in Gold Canyon, at the base of Superstition Mountains minutes away from Golden Canyon Golf Resort & Spa Golf Course, Shopping, Schools and Freeway access. 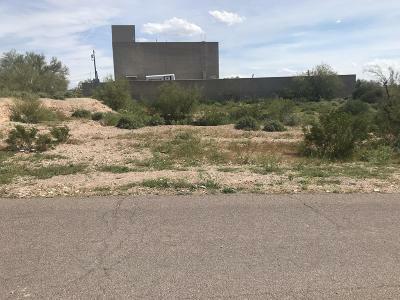 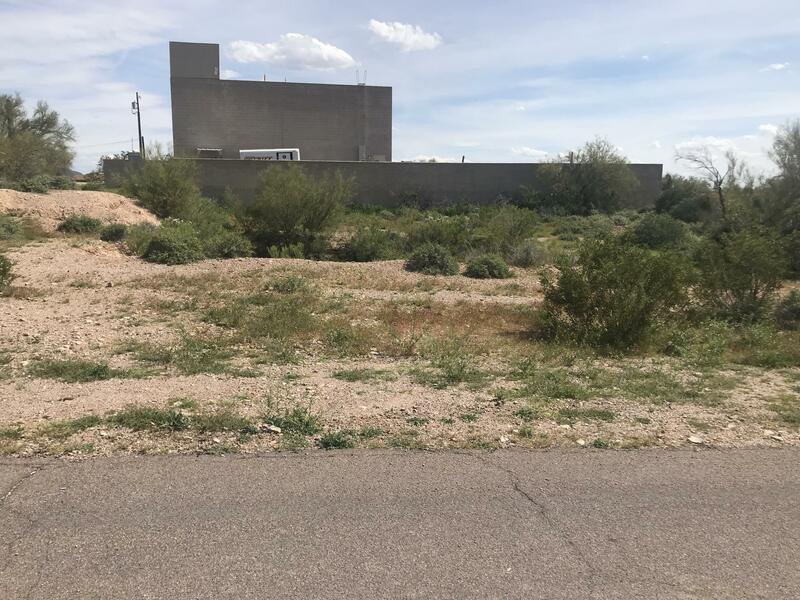 Great lot located on a paved street, zoned CR-5 for single family residence or multi-family dwelling. This lot will require fill and septic and/or an alternative system. 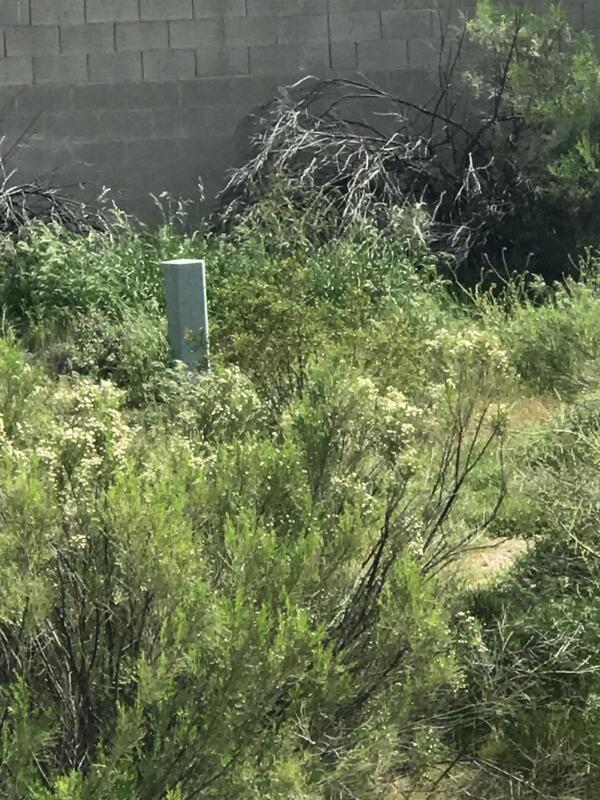 Distance to utilities; Electric, Water and Cable is under 350 ft near the property.